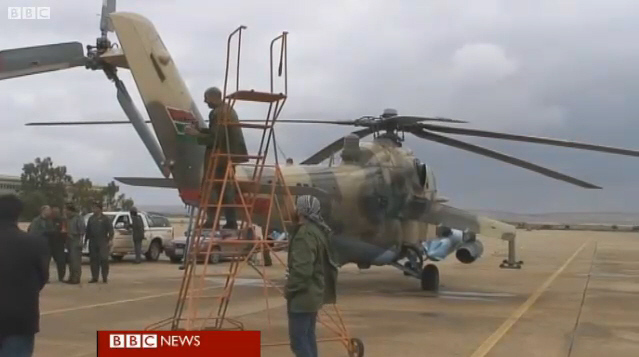 In the previous post (Why Libyan Air Force aircraft pose a risk to Italy) I explained the reasons why Libyan fighters must be closely watched by the Aeronautica Militare (Italian Air Force, ItAF). I also suggested reading another article, titled Memories of a fighter pilot, the story of the period in which the main fears of the Italian Air Defence came from the Libyan Migs and the Tupolev wearing the red star, which flew through the Otranto Channel (Southern Adriatic Sea in front of Albania) causing the frequent Alert Scrambles of F-104s in QRA (Quick Reaction Alert) service, specially those belonging to the 12° Gruppo of the 36° Stormo, based in Gioia del Colle. During those years, the ItAF pilots collected many photographic evidences of the “close encounters” (like those I published in the Zombie page) some of which involved interesting Libyan planes. 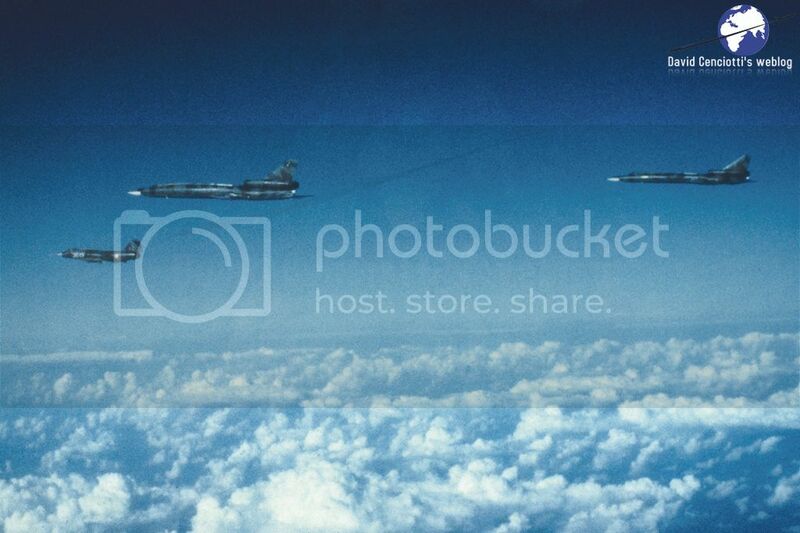 For example, the following ones were taken by the 12° Gruppo on Sept. 20, 1983 (and later released by the 5° Reparto of the Italian Air Force Staff) and show some Tu-22B Blinders flying next to the Italian airspace off Otranto. 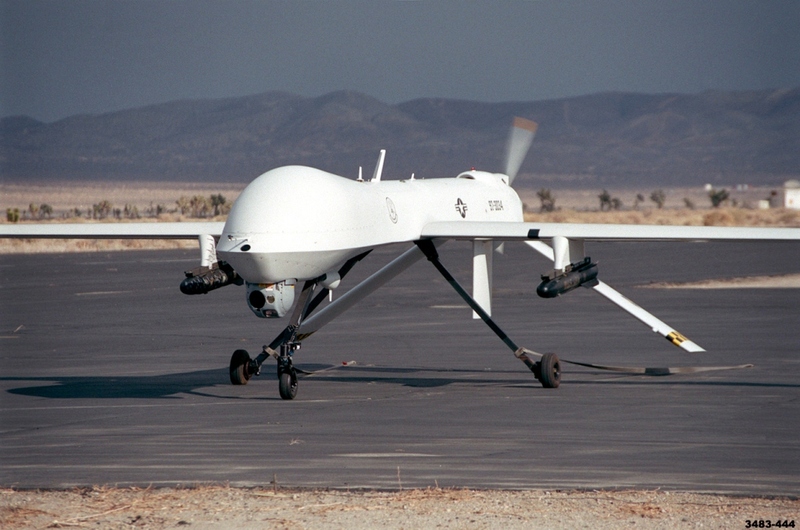 The Libyan Blinders (whose exact number is not clear with data reporting from 7 to 18 planes) were supersonic bombers based at Okba Ben Nafi Air Base (currently Mitiga, prior to June 1970, known as Wheelus Air Base and used by the USAF) that were used in combat against Tanzania in 1979 and Chad in the ’80s, during the Chadian-Libyan conflict. 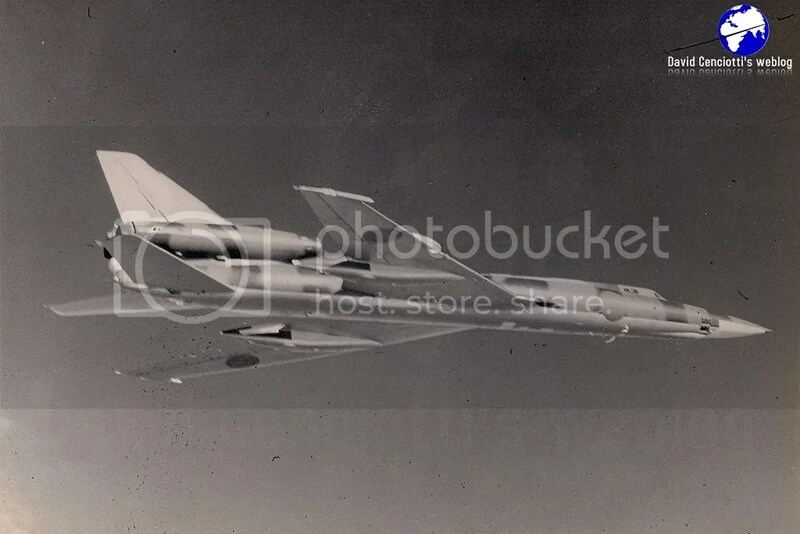 Libyan Tu-22 pictures are extremely rare. One of the most famous, taken by a USN fighter over the Med shows a desert scheme, similar to that of the Iraqi Blinders, with the former Royal Libyan Air Force insigna (later replaced by the green roundel), that is sensibly different from those in this post which show another kind of camouflage. 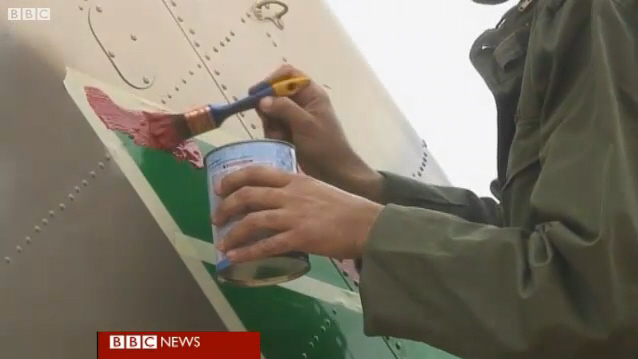 Dealing with roundel, rebels have begun applying new insigna to their aircraft as the following screenshots from a BBC reportage show. 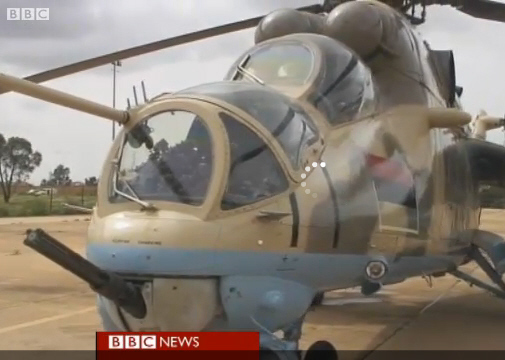 All Libyan AF Tu-22 should be retired from use now (mainly for lack of spare parts). There are no reports of active Blinders from many decades. 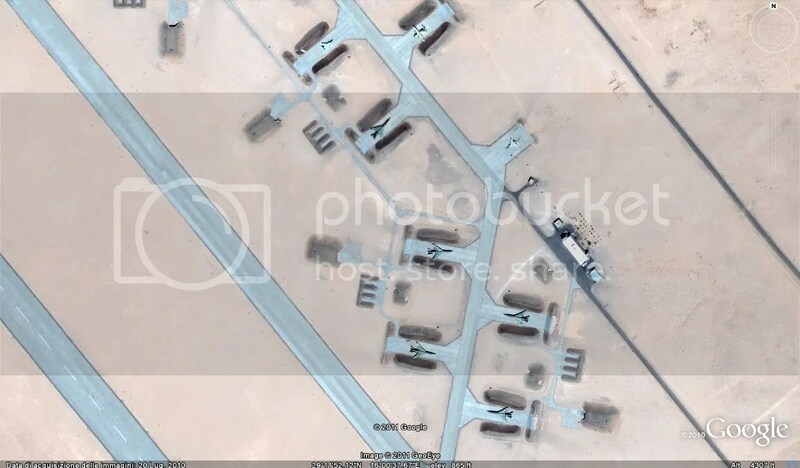 However a quick look at Google Earth unveiled a certain number of Tu-22s (7) that, from satellite, seems to be parked and apparently serviceable at a large base near Hun, in Central Libya. 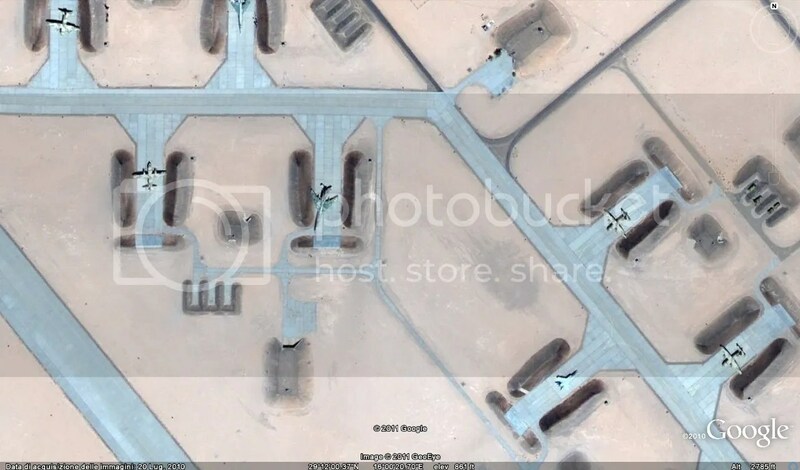 The timestamp on the satellite image is July 20, 2010 and the airbase 7 months ago seemed to be full of aircraft presumed to be retired from some time, like Mig-25s and G.222s. 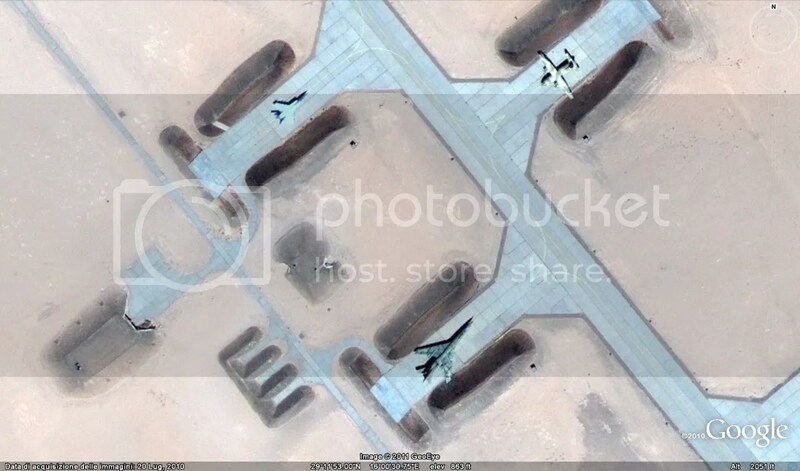 For instance, another Tu-22 can be identified by means of Google Earth at Benina, but it is clearly an almost abandoned example wrecked next to the airport’s fence. 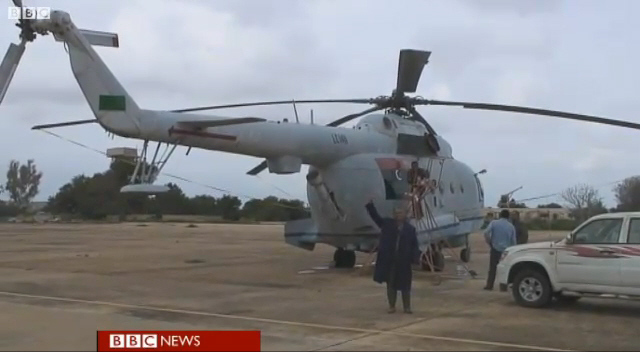 The question is: are any of those aircraft still operative or are they retired examples aimed at deceiving satellites hiding the actual status of the LAF? 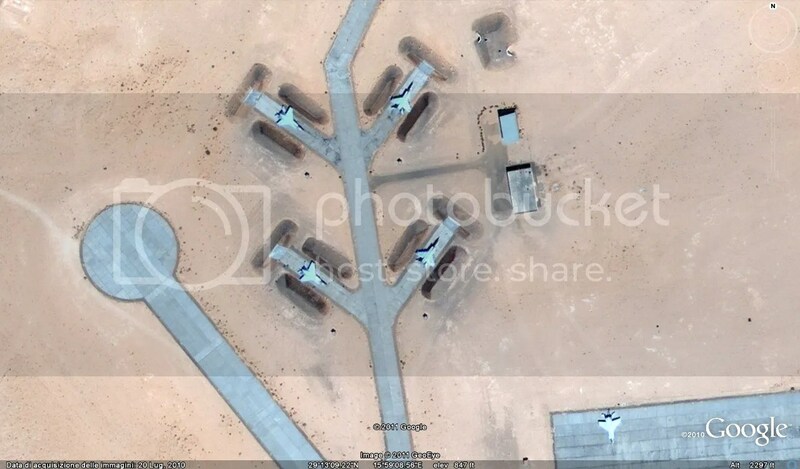 Hmmm… I think the right answer is the second one…..
Below, the images of the airbase near Hun, Central Libya. Some Mig-25s at the same airfield. Below, a satellite view of the wrecked Tu-22 at Mitiga.